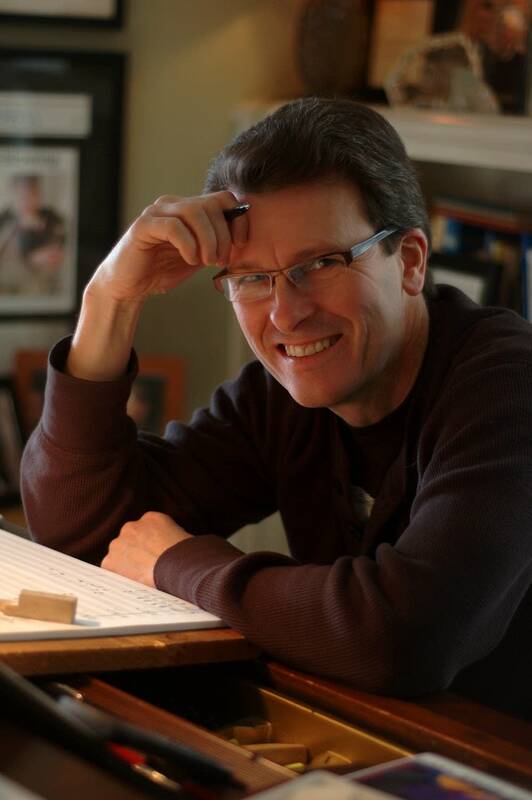 Twin Cities composer Stephen Paulus has died. Paulus was among Minnesota's leading classical composers. He wrote hundreds of works — including nearly 60 orchestral scores, 10 operas and 150 choral pieces. Twin Cities choral director Dale Warland commissioned many of those. Warland said he first met Paulus when the composer was an undergraduate at Macalester College. Paulus brought fresh perspectives to both arrangements and original compositions, Warland said. "He knew the potential for vocal colors, extreme registers, you name it, he just had that skill to bring something that really became part of our diet, every concert practically." Paulus was 65 years old. Son Greg Paulus said his father died at an assisted living facility from complications of a stroke he suffered last year.